Malta’s black metallers Svartblod released a track from the upcoming EP “The Still Silence of Nature”. 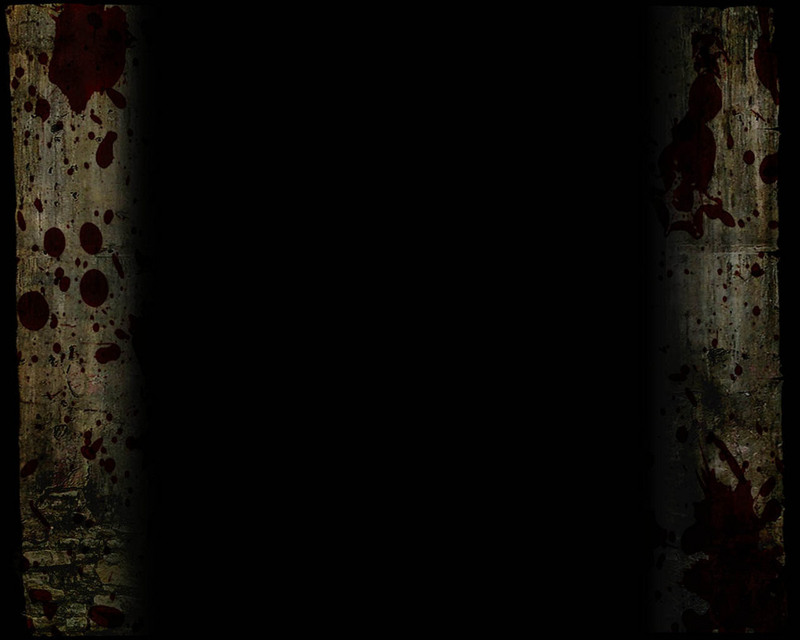 The main themes for the track titled as “The End of Human Existence” are extinction and misery. The lyrics for this track were written to show how humanity has destroyed nature and how they will all be punished for it. In the Mediterranean island Malta, one does not except to find black metal bands and this is why they are the first Raw Black Metal duo and one of the very few raw Black Metal projects. When they started listening to black metal years ago, musicians in black metal scene from bands like Mayhem, Darkthrone and Gorgoroth inspired them to start writing music. The band was formed in 2016 with the aim to bring the Maltese black metal scene to life and eventually keep black metal for what it was created for. 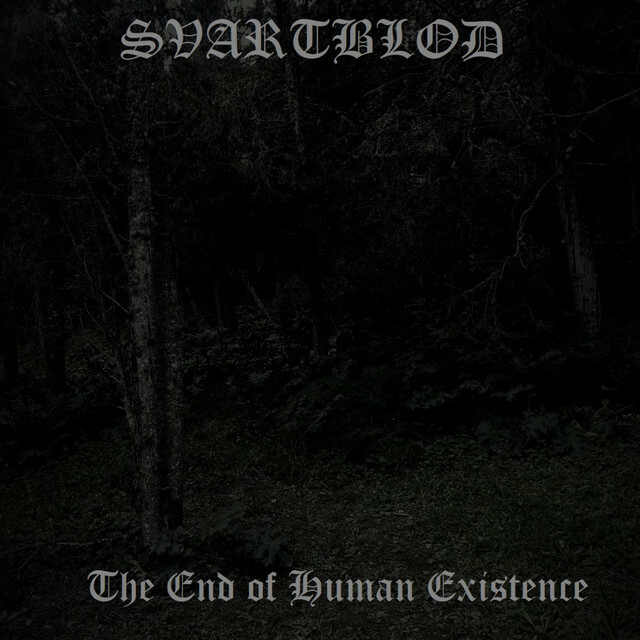 The name “Svartblod” which means black blood, brings out the passion for black metal music. They believe that when other Black Metal bands spend a lot of money to record and mix high quality music, they lose the true purpose of black metal. Svartblod’s current line-up comprises founding members Hecate and Agramon. The main influences are Mayhem, Darkthrone and old school Necrophobic. The Bassist, Hecate, is one of the very few female musicians not just in the Maltese black metal scene but even in the metal scene in general. Their frontman’s vocals are quite unique in the black metal scene. They self taught music and they record, mix and master all their music because they want it to be raw.